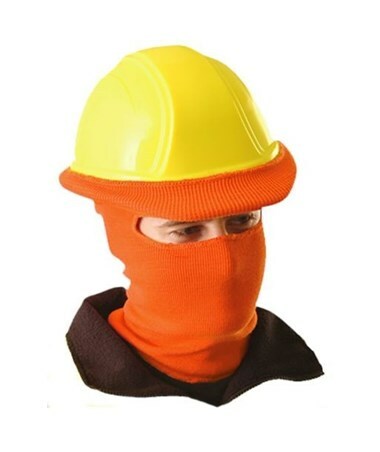 Made of a polyester knit pullover, the Occunomix Classic Full Face Tube Liner fits most hard hats. It keeps the ears warm and the head locked in. It fits snugly over most regular brim hard hats. 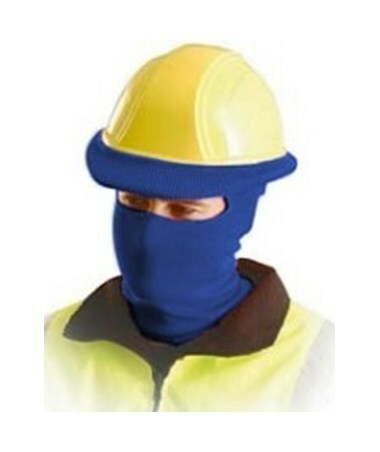 The Occunomix Classic Full Face Tube Liner covers full face and keeps the hard hat from falling off when bending over. 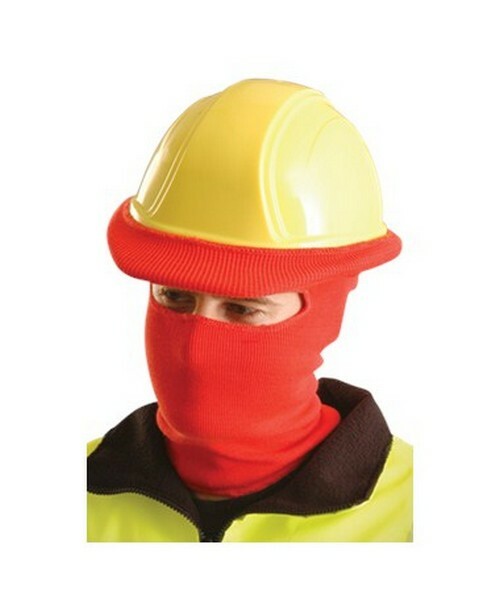 Furthermore, it blocks wind tunneling beneath the hard hat. This face tube liner is ideal for construction and service workers. It comes backed by a 90-day manufacturer's warranty. Please Note: Pictured hard hat is not included. The Occunomix Classic Full Face Tube Liner is available in three different colors. Please choose from the menu above.